This is the information we currently have on Malawi. If you can fill any of the gaps please do so by commenting below. 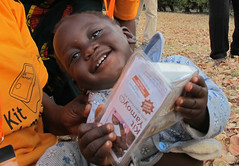 Pharmanova Malawi have visited Pharmanova Zambia and have Kit Yamoyo samples. This needs to be followed up. 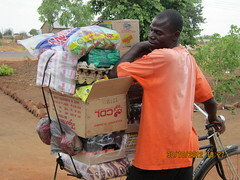 Shoprite is present in Malawi (since 2001).